Follow: Power of Positive Services. 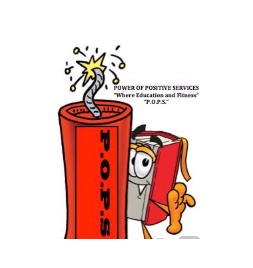 Power of Positive Services is a nonprofit organization supporting youth in educational services. We have at the present time, 17 students in need of tutoring for the school year 2016-17. 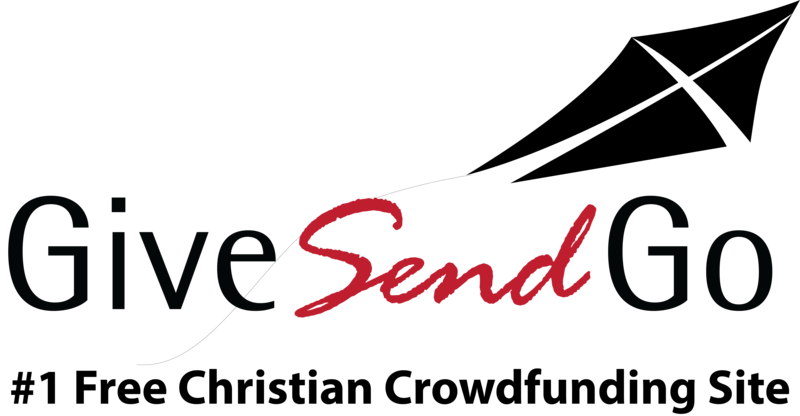 Our goal is to provide resources and services, in order for these youth to become strong, positive, productive and successful young adults. Thank you for joining us on this journey. We are making a difference in the lives of our youth.